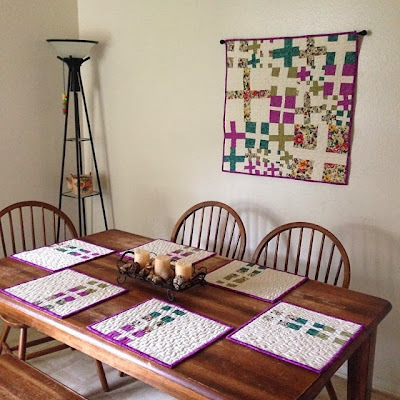 These are the quilts I have completed since I began sewing and quilting. 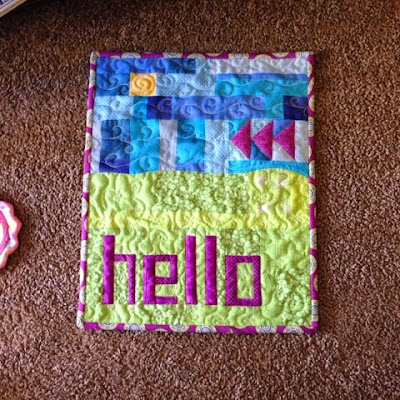 This page includes anything larger than a mug rug, it does not include mug rugs or quilted tote bags or things of that nature. Thanks for looking!! 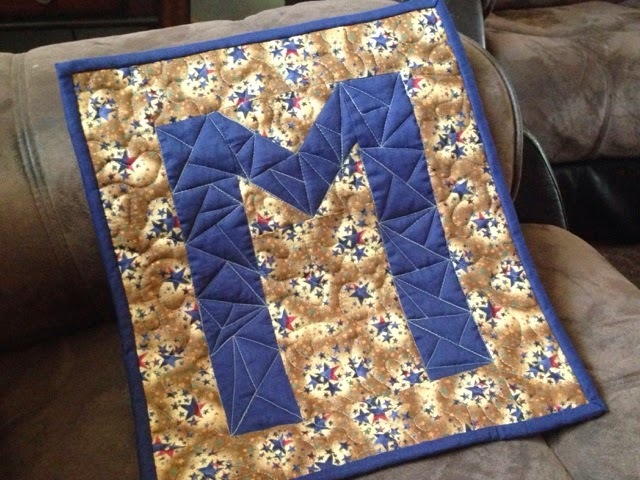 M is for Matthew. wall quilt for my son. Cali. 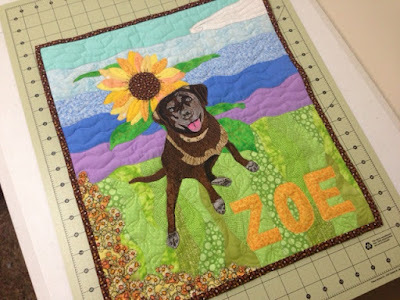 art quilt for my sister-in-law. 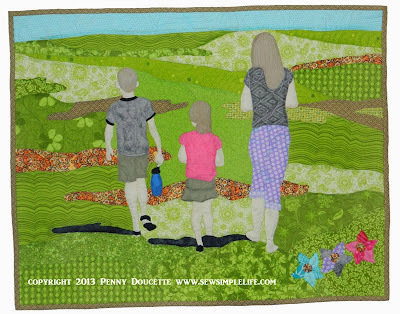 Received an honorable mention in the 2013 Army Arts & Crafts Contest. Waving Flag Wall quilt. 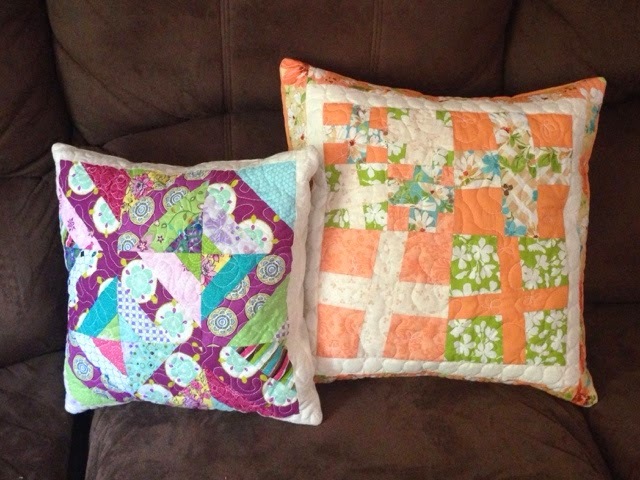 First quilt with batting. Horrible job!! 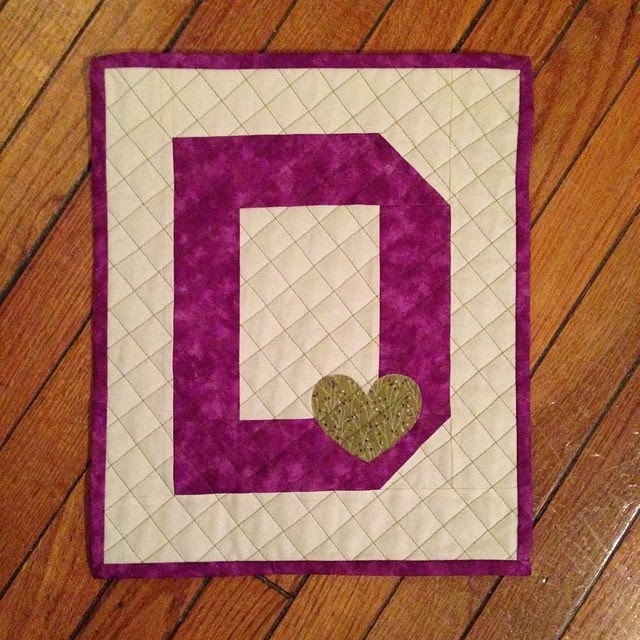 "Quilt" for my third child. No batting, I didn't know what I was doing. quilt for my first child using old clothes, fabric from curtains I had made her, etc.